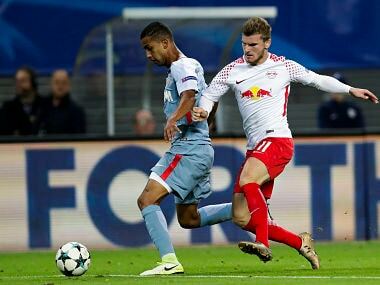 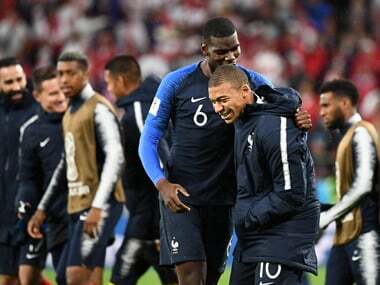 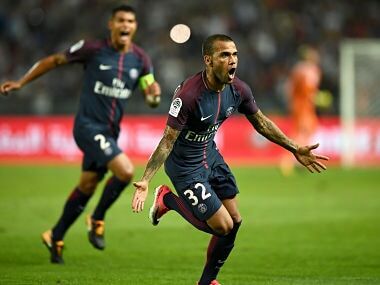 For all the positivity and cat burglar precision of the French frontline, it’ll perhaps be the snidely-shrewd street-smartness of a French defence that again elevates the likes of Kylian Mbappe and Antoine Griezmann to their zenith. 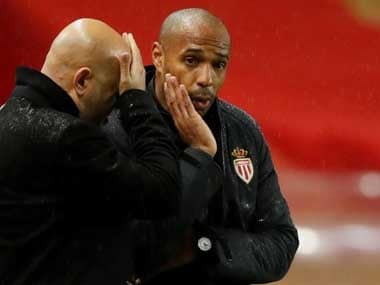 French defender Djibril Sidibe limped off during a training session with an injury that left France in a spot of bother ahead of their crucial clash against Uruguay in the quarterfinals, but the injury has been revealed to be a lot less severe than initially feared. 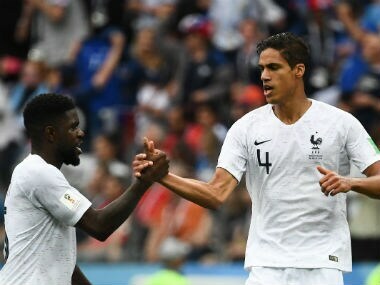 France face the possibility of coming up against Argentina in the next round if they finished first in their group by beating Denmark. 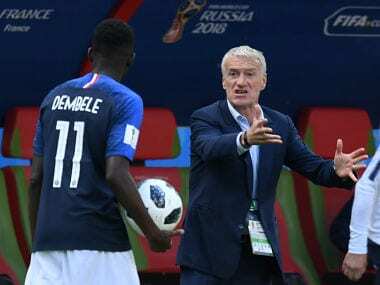 Rather than establish their credentials as favourites to win the title, France's tame start to the tournament against Australia leaves a lot to be desired.